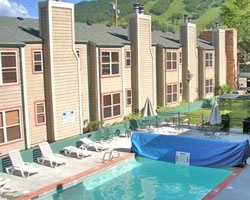 *Jackson Hole Towncenter* is close to the action, winter and summer. Just 20 minutes' drive from the resort, Jackson Hole's ski complex covers more than 3,000 acres of varying terrain, with runs up to five miles long. 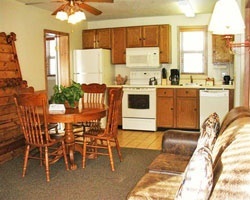 Other winter activities include guided cross-country tours, snowmobiling, and snow-coach trips. In summer, golf courses, tennis facilities, and great fishing spots can be found throughout the area, or plan a raft trip down the Snake River Canyon through Grand Teton National Park. 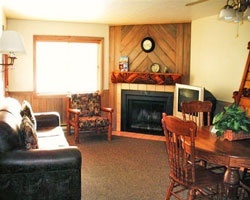 The resort's front desk staff will schedule winter snowmobile tours and summer river rafting. You can browse the many unique shops that Jackson is noted for, or dine in your choice of over 50 restaurants, with cuisine ranging from the most elegant to chuck-wagon fare. For more information, visit www.vriresorts.com. Great ski resort! Yearly usage in January week 1 during ski season! Make an offer! 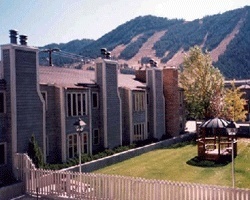 Red season week 10 at this lovely Jackson Hole, Wyoming resort! Buyer may receive a title fee credit, inquire for details!